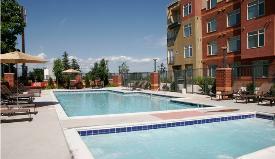 DENVER CO Rentals| Denver South Apartment Rentals - WHERE DOWNTOWN MEETS DTC! 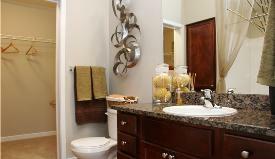 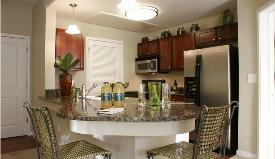 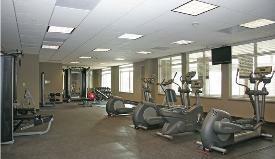 Urban Chic Living in luxury Apartment Homes with extensive Deluxe amenities! 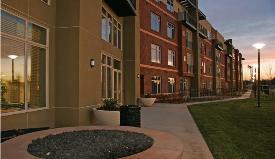 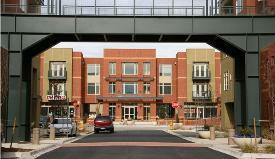 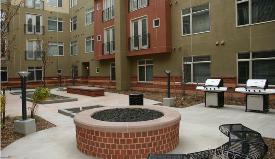 Denver South Apartment Rentals - WHERE DOWNTOWN MEETS DTC! 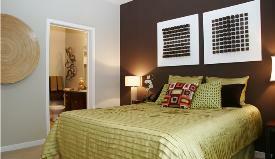 Urban Chic Living in luxury Apartment Homes with extensive Deluxe amenities!